Try this – 1 Crazy Set To Grow Your Arms! (video is below) Try this! It’s a Super-Intense “Multi-Set” for your arms that’s going to produce some nice new growth! That’s because it’s going to expose those arm muscle fibers to brand new levels of intensity! 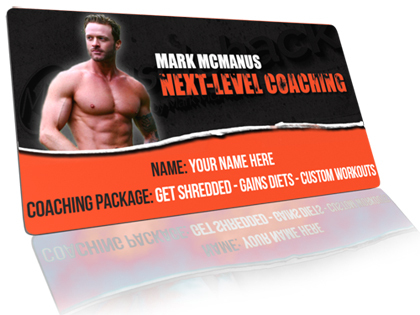 Those of you who have already taken the leap from THT training to the Brand New Advanced THT Training program know all about exciting and new techniques to crank up all the muscle growth factors! The feedback so far from you guys has been amazing! People are in agony…and people are growing! 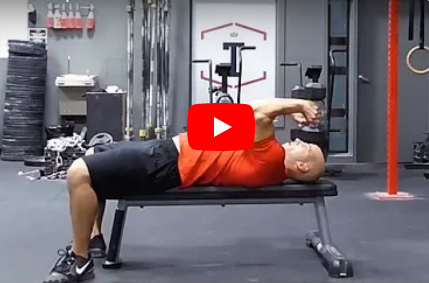 So recently I saw Canadian Coach Christian Thibaudeau demonstrate this on YouTube and wanted to share it with you! I know you’ll like it! P.S. Experiment with this at the END of your workout only. 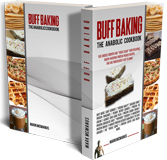 So after you complete your regular training session, give this a whirl! 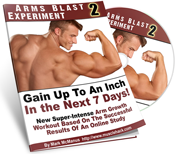 NOTE: If you are interested in “hyper-intense” methods for fast arm growth – see my Arms Blast Workout here – up to an inch in 7-10 days! We’ll start with the triceps…. Then go into a third hold, this time for 10 seconds. Then finish by hammering out as many reps as you can! Done! You should have a massive pump! For the biceps – use any curling motion. A barbell curl or preacher curl would work well. Simply perform the same steps, a hold at the mid-range point followed by reps – 3 times in total! You’ll have sore arms and a sick pump after this! Try it and let me know how you get on it with it here, or get me on facebook, instagram or twitter. 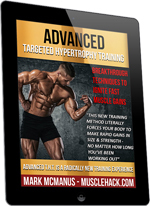 If you haven’t yet downloaded my free Targeted Hypertrophy Training (THT) – or you need to re-download it, JUST CLICK HERE. Why try to re-invent the wheel by trying all manner of methods when THT has been proven to promote fast gains for thousands of people and is backed by science?